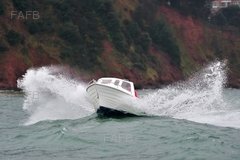 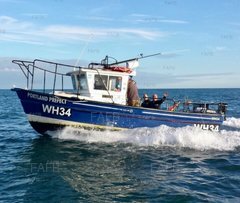 1981 18' PLYMOUTH PILOT FOR SALE IN MULLION HARBOUR, CORNWALL. 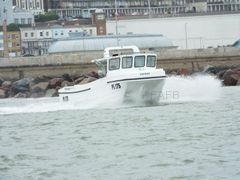 2016 Spencer Carter Duel Nett & Pot Hauler Please see Photos also just uploaded photo's of the spare engine. 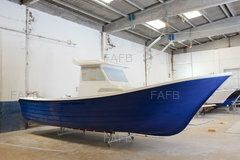 This vessel is a licensed Cat A fishing boat. 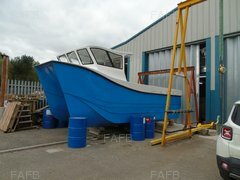 Boat & Equipment all in good condition, also have Pots & Nets that will come with the boat. 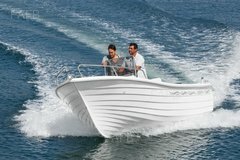 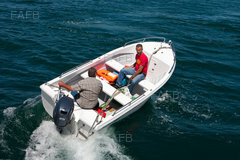 Also come`s with Seagull outboard. 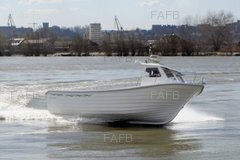 There is also another Sabb 10 HP engine that has just been over hauled and will go with the vessel if I get the right price. 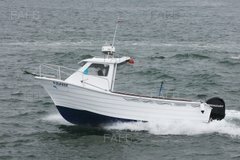 This Boat is ready to go to work.